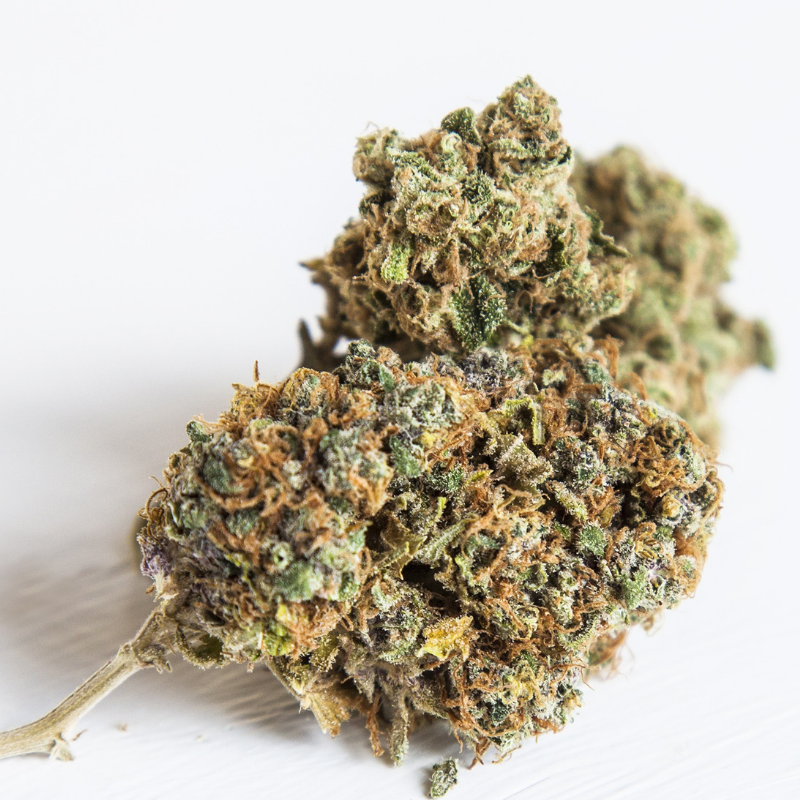 A study conducted at the University of Michigan Institute for social research pointed out cannabis consumers have a wide variety of reasons they choose cannabis as their medicine. PTSD, headaches, depression, anxiety, chronic pain, and more may all be treated or controlled using cannabis whole plant therapy. Patients suffering from a life-threatening condition such as HIV AIDS, cancer, or severe forms of epilepsy are also finding that cannabis therapy is more than just a medicine it’s a life-saving option they cannot be without. After exhausting every kind of common medical applications to fight these chronic illnesses, many patients turn to cannabis. Doctors and physicians are starting to support their medical oath and agree that cannabis should be a first-line option, not a last resort. This cannabis research study also had another “shocking” find. It concluded that of the participants, nearly half of them had been able to replace at least 1 pharmaceutical medication through the use of cannabis therapies. Many of these pharmaceuticals that they were able to ditch were associated with a long list of side effects and even the potential of a fatality. For several decades cannabis has been called a gateway drug. 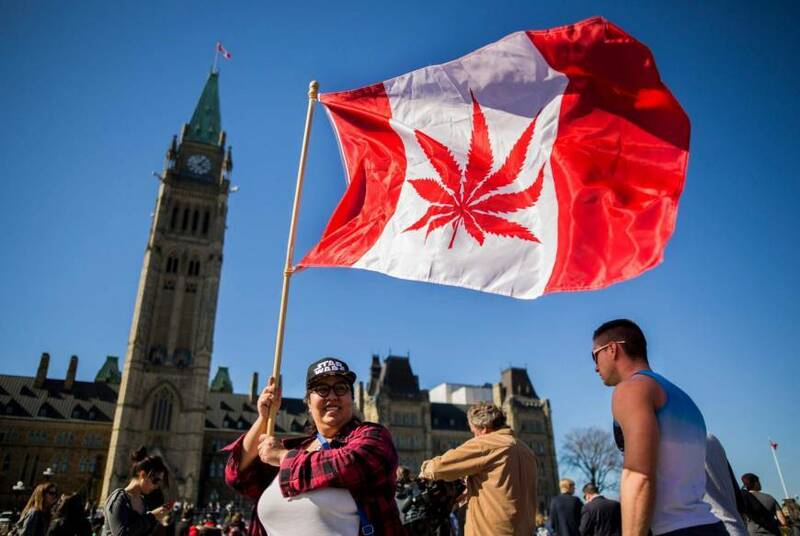 With the recent surge in cannabis legalization more research has been conducted on this topic than ever before in the past. Pretty much the theory that cannabis is a gateway drug has been debunked by just about everyone. In fact, cannabis is being called the exit drug by many medical professionals instead. Dr. Uma Dhanabalan is a Harvard graduate that preaches cannabis to be the exit drug. She says that it is an exit drug from pharmaceuticals, tobacco, and alcohol. Statistics are starting to show that states with legal access to cannabis are seeing a reduction in prescription drug overdoses and abuse. Specific statistics also show that hundreds of millions of dollars could be saved off of America’s health insurance costs by legalizing cannabis. This would happen because prescription drug rates decline when there’s access to cannabis. It’s no secret that people who have been hooked on dangerous, deadly pharmaceuticals are discovering cannabis provides an option they like much better. An option that doesn’t leave them pinned to a toilet, struggling to develop an appetite, feeling tweaked out, or worse leaving them in a sleep haze as life passes by. Instead, cannabis works for many people helping them to enjoy life while helping control the symptoms associated with their condition.